AMAZING LOCATION! A fresh canvas awaits your personal touches in the Lindbergh School District! 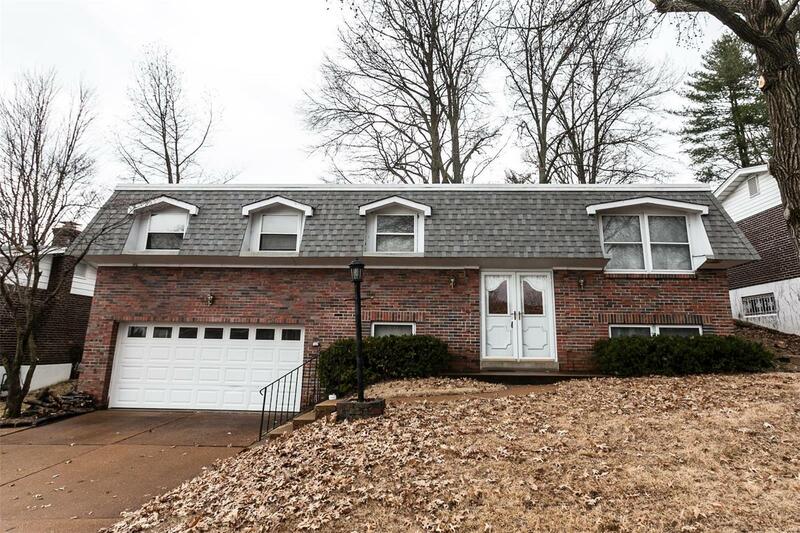 This 3 bed, 3 bath home is walking distance to Saint Louisâ iconic Grantâs Farm, Grantâs trail, and an amazing Saint Louis County library! With a two-car garage, nearly 1,700 sqft of living space, fresh paint throughout, and a spacious fenced-yard for Rover, this one will not last long! Come take a look at our OPEN HOUSE Sunday, February, 10th from 1-3pm! Have your Agent check the MLS Notes for instructions for submitting offers - All Offers due by 6 pm on Sunday, 2/10.